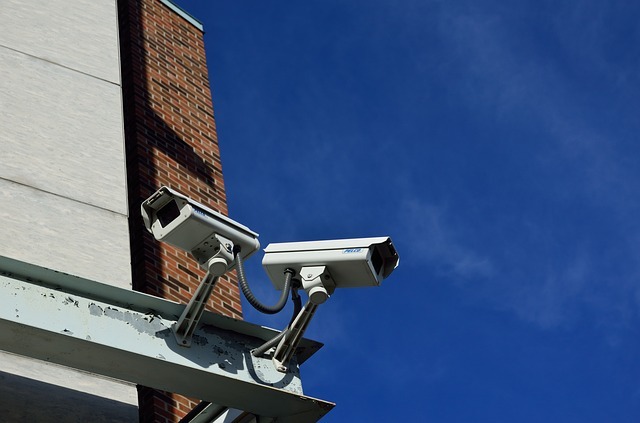 CCTV cameras, or closed circuit television solutions have been used for several years to help protect a company from theft and dishonest claims. It is due to the increased technology in regards to security cameras that many companies are able to catch a theft while it is happening which greatly decreases crime rates. If you do not have a security system intact, you may be losing a great deal of money on an annual basis due to theft, employee time theft, and other misconduct. This article will highlight some of the ways that investing in CCTV camera solutions can help your company. Decrease and prevent thefts from occurring. Did you know that just by having a CCTV setup in your shop or company warehouse that you can deter thefts of dishonest behavior from occurring? It is true. There is much research that has been conducted that verifies that those who are likely to steal or behave in a dishonest manner are often deterred from doing is if they believe that they are being watched by a surveillance camera. Companies save hundreds or even thousands of dollars every year by installing these type of cameras to monitor their store or company. Keep an eye on employee behavior. While you want to trust all of your employees to do a good job and to act in an honest manner at all times, it may be necessary to install CCTV cameras in the stock room, break room, and other areas that your employees frequent often. The reason for this is that you may think that your employees are honest and are doing a good job, but what if they are not clocking out for lunch until 10 minutes after their lunch break has begun? Over a week’s time, this can cost you an hour of wages. While this may not seem like much, it can add up over time. In addition, if all of your employees are doing this, you could be losing a great deal of money by paying wages for time not worked. Save on your insurance policy. Insurance companies are apt to give you a discount on your premiums if you employ a security system. The reason for this is that the security system will cut back on your losses which in the end will save your insurance company a good amount of money as well. In addition, installing security cameras in and around your company can help you file a claim if there is damage done to your property. This video will help to catch whoever caused the damage and will be useful when submitting the claim to your insurance company for reimbursement. 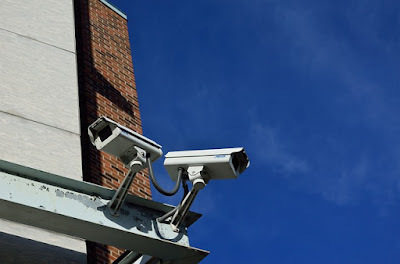 There are many ways that you can save your company money and one of the easiest ways is by investing in a CCTV camera solution system for the interior and exterior of your property. These cameras will not only deter and prevent losses from happening, but they can also serve as a great resource should you need video footage as proof in a case.